I really wish this video was a hundred times longer! 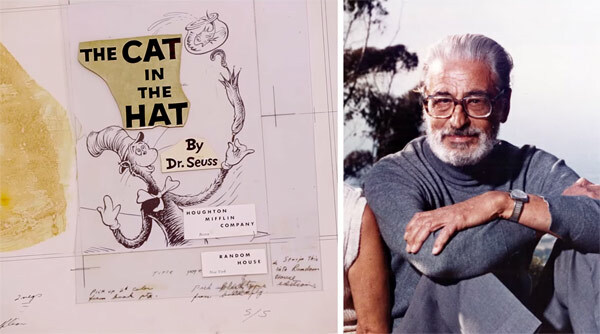 Lynda Claassen, director and chief curator of the Mandeville Special Collections Library at the UC San Diego, shares some insights about Dr. Seuss’ process for creating Green Eggs & Ham. There’s so much more I want to know! Watch the video below.